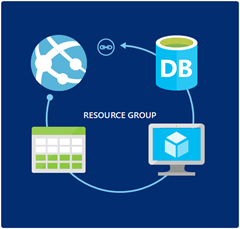 A core value that Azure brings to modern projects, is to enable developers to take control of the deployment process, and make it fast and painless. 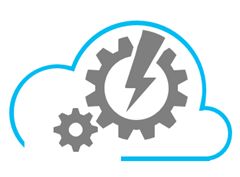 Sure scalability is nice, when and if you need it, but the speed and flexibility in setting up an entire environment for your application is always valuable - so for me this is a more important feature of Azure. Gone are the days of waiting at best days, most likely weeks and maybe even months for the IT department to create a new development or test environment. Visual Studio Online was recently renamed Visual Studio Team Services, which more accurately tells you what it is about. Sure, you can still browse and edit code, but it is just one feature, and not really a core one at that. On my current project I have had the chance to dive in a little deeper, and have a look at some of the features that VSTS has to offer. Although I have often been critical of these kinds of products, VSTS has been mostly a pleasent acquaintance.